Willpower, the ability to control oneself and determine one’s actions, displaying self-control within and without. We generally think that willpower is like a muscle which needs to be strengthened. But it’s much more helpful to think of it as a state of mind which is constantly changing as a result of your physical and emotional circumstances. Concentrate on changing some of the environmental factors rather than on flexing a mental muscle, which doesn’t really exist. 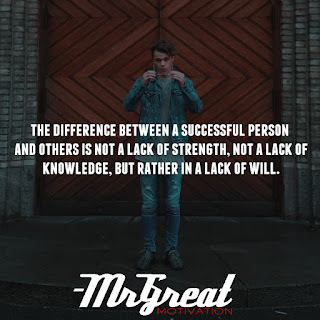 Arguably one of the most important qualities successful people possess is mental toughness: the drive and determination and willpower to keep going when the going gets tough. Fortunately, determination and willpower are qualities you can develop. 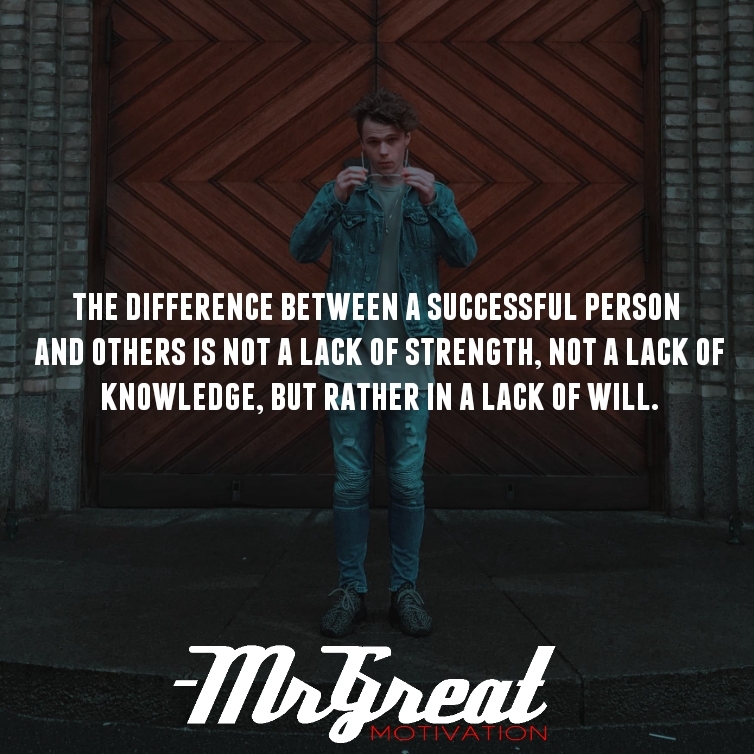 Willpower is the key to success. Successful people strive no matter what they feel by applying their will to overcome apathy, doubt or fear. Anyone can develop greater mental toughness. But developing greater willpower takes time. Don't wait until everything is just right. It will never be perfect. There will always be challenges, obstacles, and less than perfect conditions. So what? Get started now. Stay motivated. With each step you take, you will grow stronger and stronger, more and more skilled, more and more self-confident, and more and more successful.